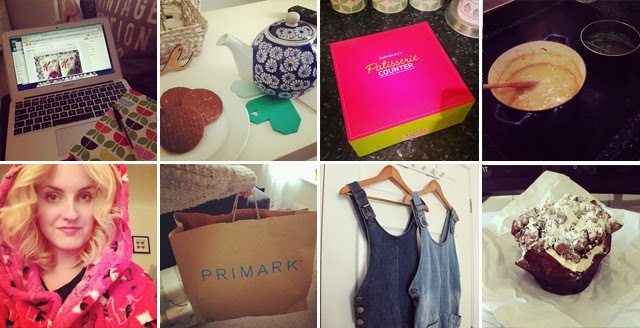 Finally back in the swing of blogging after being without internet in the flat! | Afternoon tea | Accidentally bought some cream cakes…. | Cooking up a storm in the kitchen! Made a yummy chicken hot pot | How is it still so cold at night!? | Cheeky little Primark haul | A couple of the beauties I picked up at Primark | Another day, another cream cake. Such a fatty! Lovely collection of photos! You can never have enough cake!